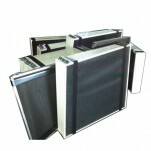 Replacement Window Screens- Custom made window screens are cut and fabricated at our facility boxed and shipped Approx. 3-10 BUSINESS days before shipping. No work just simply measure your screen and order online! Made from heavy duty roll formed aluminum screen frame and available in White, Mill Finish or Bronze. 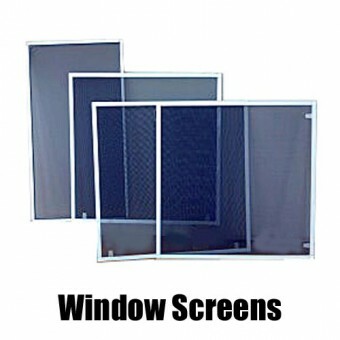 Custom Made Window Screens include all hardware simply choose from the options. We can customize any type of window screen to your exact specifications , Please Call. Bulk Window Screens (20 or More) Custom Made Window Screens For Large Projects, Property Mana..